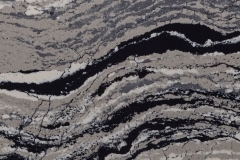 Cambria is the only family-owned, American-made producer of natural stone surfaces and the premier source for the most-expansive design palette in the world. 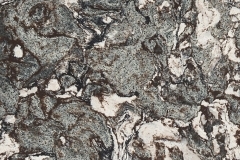 Cambria countertops and surfaces feature superior performance, unparalleled quality, and stunning beauty you will love. 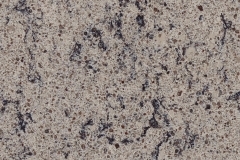 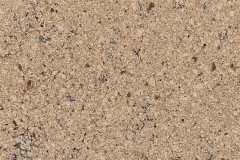 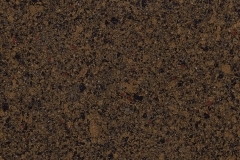 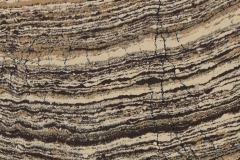 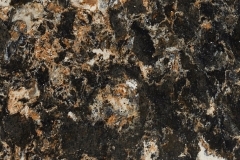 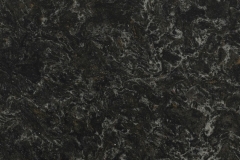 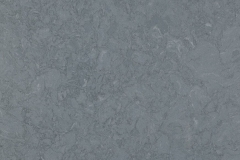 Cambria is naturally stain resistant and maintenance free. 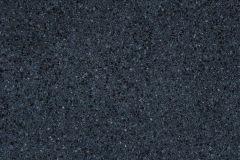 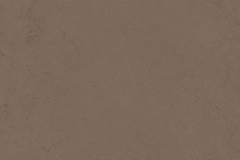 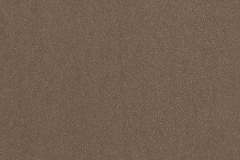 For high-traffic and heavy-use areas, Cambria is the ideal surface. 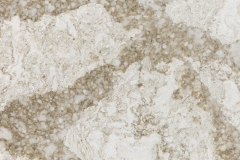 Cambria is NSF 51 certified safe for use as a food preparation surface. 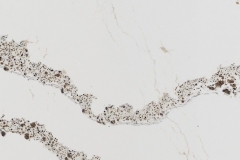 Cambria is nonporous and nonabsorbent so it won’t draw in moisture from raw or leftover food, which can harbor harmful bacteria. 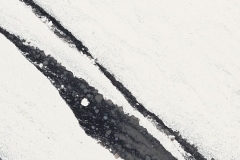 When it comes to strength and durability, Cambria can take almost anything you can dish out to give you flawless performance for years to come.